There isn’t a shortage of things to do on a tropical paradise like Hawaii’s Big Island. From watching molten lava flow into the sea to playing a hard course at one of the championship golf courses, Big Island is a year-round treat for the luxe sportsman, adventurer, nature lover and sun worshipper rolled into one. Here is a wealth of popular things to do on the Big Island – an ideal marriage of nature and world-class amenities. Beaches and hot ponds – Swimmers, snorkelers, and surfers are never in want of outdoor fun with the Big Island’s hundreds of miles of coastline. The area is famed for its white sand, black sand, and even green sand beaches all unparalleled elsewhere in the world. On the east coast, one can relish a dip in one of the several hot springs and ponds. Horseback riding – Waimea boasts of a number of ranches that welcome groups and families into guided tours of pasture and spectacular coastline and peaks. 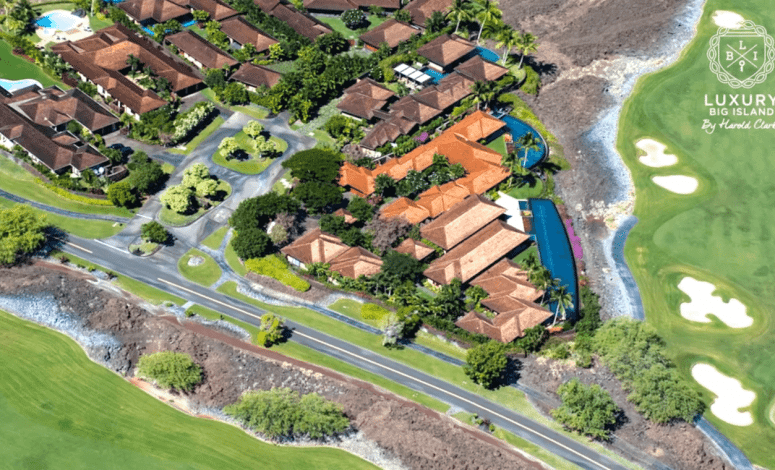 Golfing – The Big Island isn’t the state’s golf capital for nothing. At the heart of Kona Coast, in grand Kukio Resort, is the 18-hole Tom Fazio signature designed championship course that offers not just a great game but equally fascinating coastline views. Scuba diving, snorkeling, and night dives – Get away from the crowds and enjoy underwater paradise with the island’s scuba diving activities, or schedule a snorkeling trip for an intimate glimpse of Hawaii’s warm tropical waters and diverse marine ecosystem. The manta ray night dive and swim with dolphins, too, are other underwater persuasions that are not to be missed. Lava viewing – Venture into Hilo and Volcano Village to get close to the lava flows of Kalapana and Hawaii Volcanoes National Park. Exclusive helicopter tours also afford breathtaking peeks into fresh lava flows as well as hidden waterfalls. If all else fails, one can simply take in the dramatic oceanfront setting and enjoy a hearty meal or service at one of the golf and beach clubs’ dining pavilion, beach bar, or comprehensive indoor/outdoor spa. In a pocket of heaven like the Big Island, the sky is the limit, quite literally.